CPAP Therapy has come such a long way in recent times. 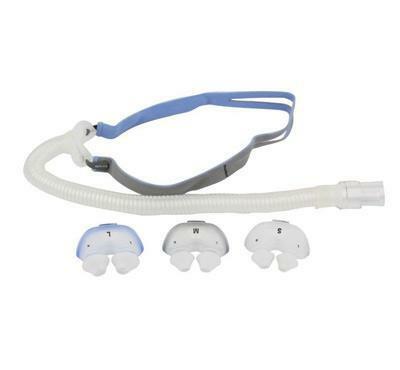 It’s important that you get the most out of your CPAP therapy and that means having the right advice from experts that have first hand experience with the product. 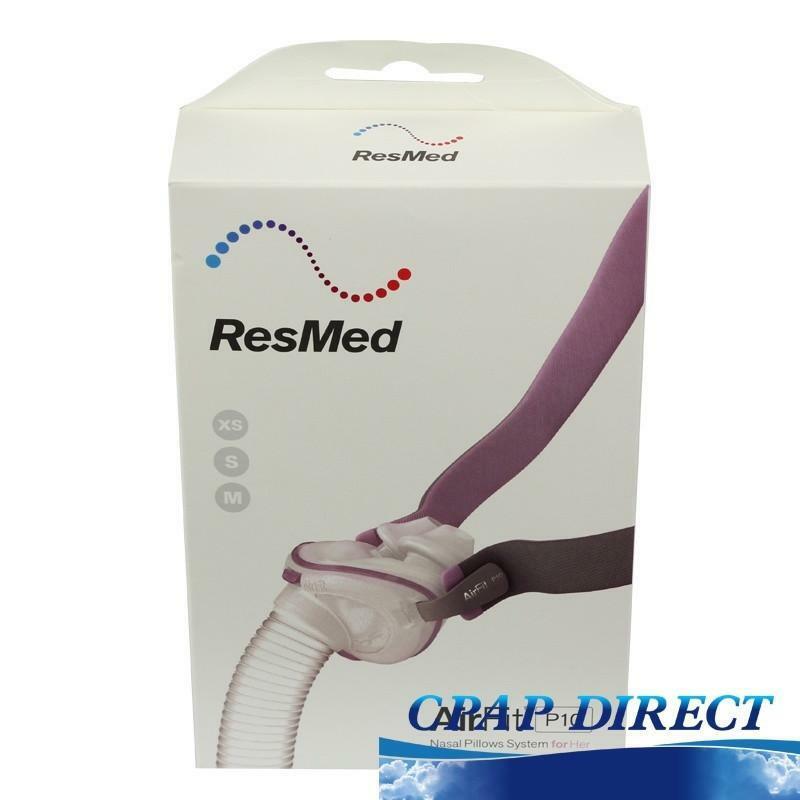 With CPAP stores on the Sunshine Coast, Morayfield, Chermside, Toowoomba, Upper Mt Gravatt, Ipswich, The Gold Coast and Mascot, CPAP Direct is one of the largest independent retail CPAP Clinics in Australia. 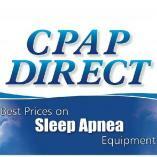 We provide rental and sales of CPAP machines and masks at the very best prices. 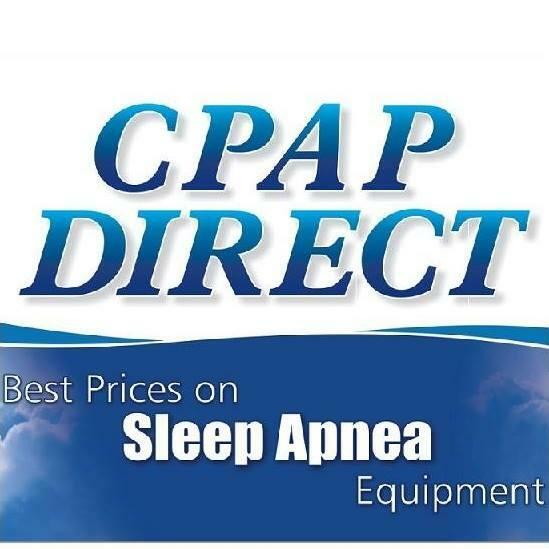 CPAP Direct are experts when providing up to date online information and quality products to help patients who suffer from sleep apnea. For the past 15 years we have been offering great prices from our stores across Australia and now with our online store, expect to save even more! Check out our quality range of CPAP Machines, CPAP Masks and CPAP Accessories from all the leading CPAP brands like ResMed, Fisher & Paykel, Philips Respironics, DeVilbiss and more. All products come with full manufacturers warranties and approved receipts for claiming your health fund rebate. If you or your partner, snore, feel tired during the day, frequently visit the bathroom at night, are carrying extra weight etc, you might want to have a sleep study to see if you're affected by sleep apnea. Sleep studies can be done in home or in lab. The first step is to visit your doctor and get a referral to have a sleep study. Once you have your results, contact us and we will run through the options with you. Sleep apnea occurs when we stop breathing in our sleep usually for 10 second or more. When we are awake our brain keeps the muscles around our throat engaged and airways open. When we go to sleep though, these muscles are disengaged and our airways start to narrow which can cause snoring. Find the best prices on CPAP Masks at our website. All products come with full manufacturers warranties and approved receipts for claiming your health fund rebate.